World Wildlife Conservation Day is celebrated this year on December 4th. It began as a call to action in 2012, to raise awareness regarding the devastating effects of illegal poaching of our precious, endangered wildlife. At Flickr, while we love photos, we don’t want them to be the only thing remaining to remember these amazing creatures. It is our hope to help with this effort to raise awareness and contribute to the conservation and protection of endangered species everywhere. 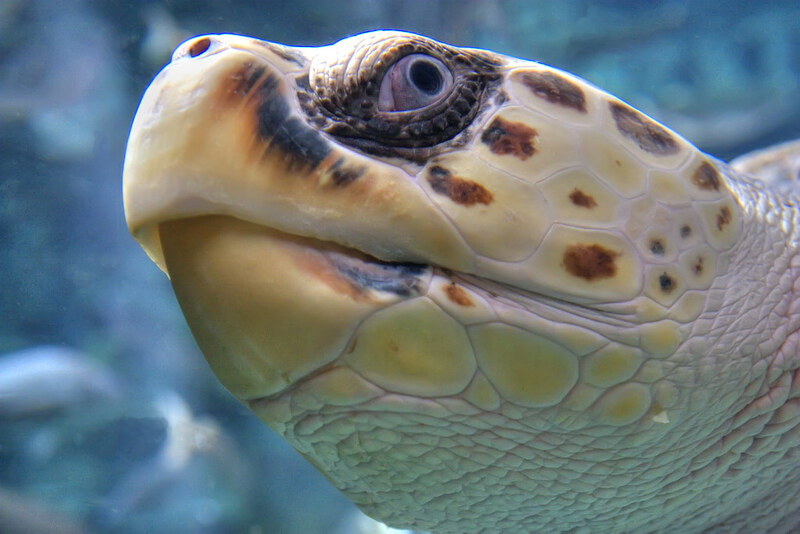 All sea turtles, including leatherbacks and green turtles, find themselves on the receiving end of poachers’ deadly attention. The reason this poaching is potentially catastrophic is that the animals take so long to reach breeding age — more than 30 years, in some cases — that many are killed before they ever have the chance to reproduce. Up to 35,000 African elephants were killed last year alone. 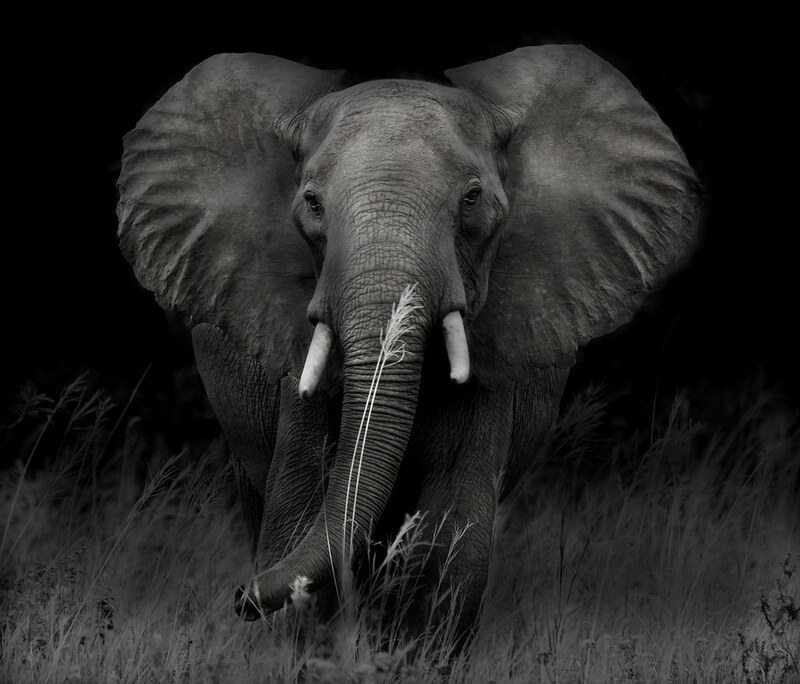 The illegal demand for ivory is the biggest driver of elephant poaching. 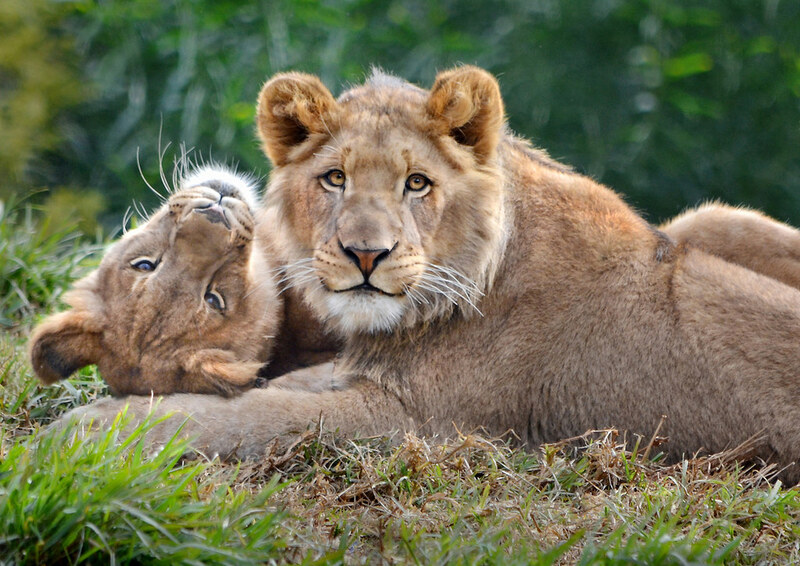 In Africa, due to recent habitat loss, many lions live close to humans. They are killed by farmers in retaliation of preying on livestock. 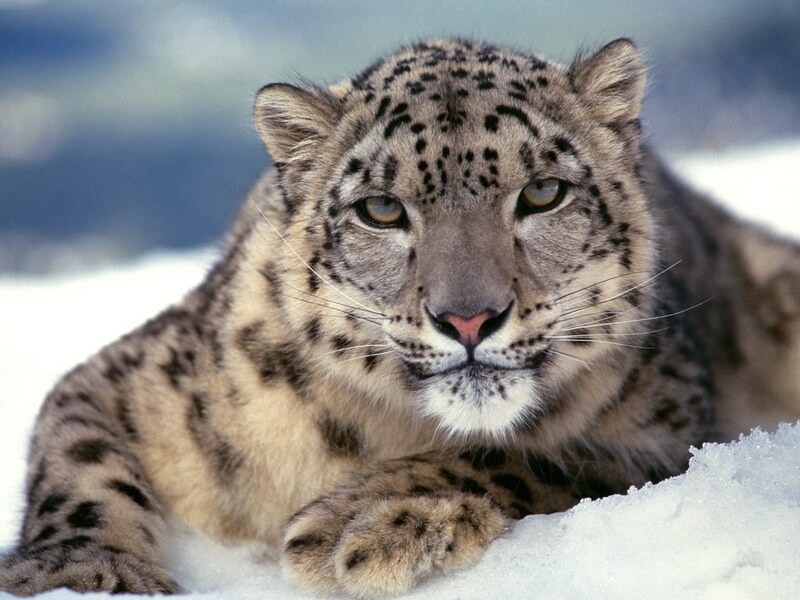 Humans are the sole predator of snow leopards. Hunting, habitat loss and retaliatory killings are the main reasons this beautiful, big cat is now listed as an endangered species. 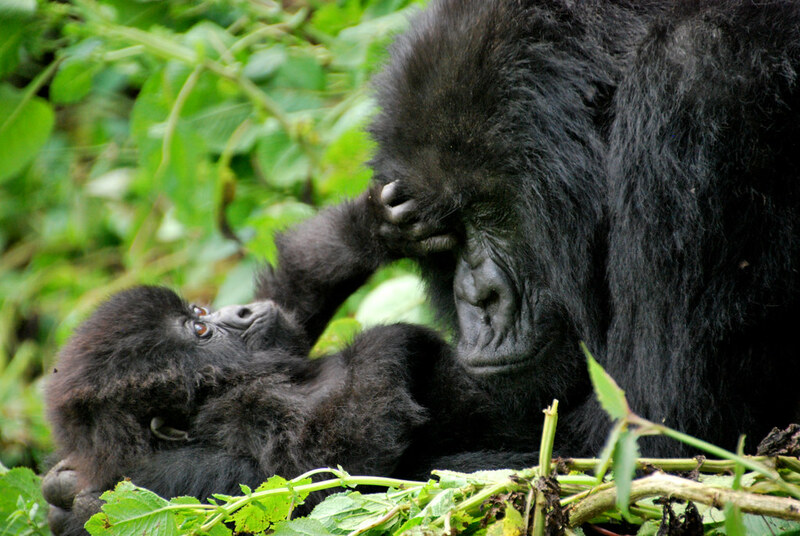 There are fewer than 900 Mountain Gorillas remaining in the African wild. A 2010 United Nations report suggests that gorillas could disappear from large parts of the Congo Basin by the mid-2020s. 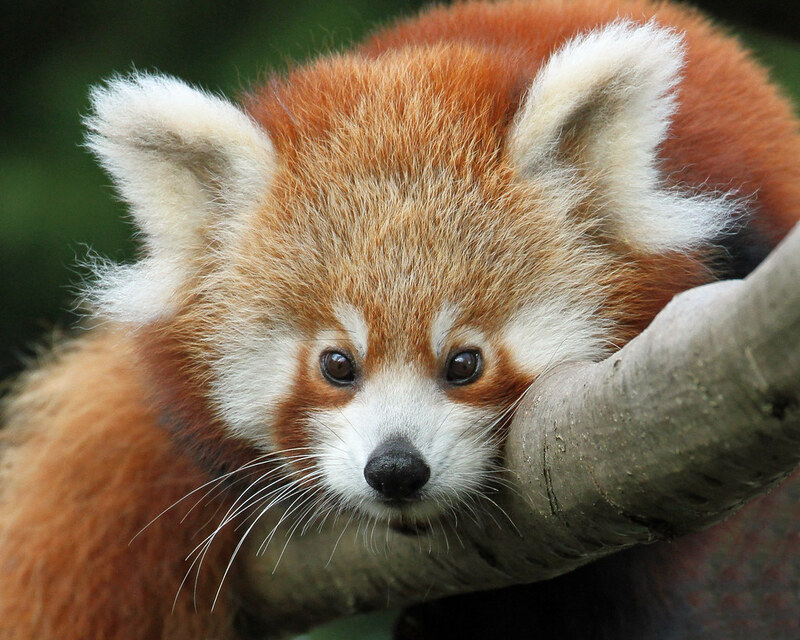 Red Pandas are poached for their distinctive pelts in China and Myanmar. Red panda fur caps and hats have been found for sale in Bhutan. 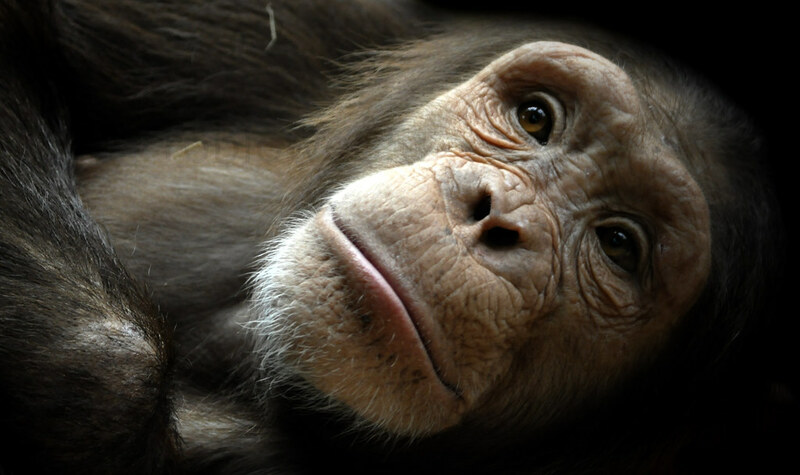 To learn more about the threats to endangered species and how you can help, visit the World Wildlife Federation website. 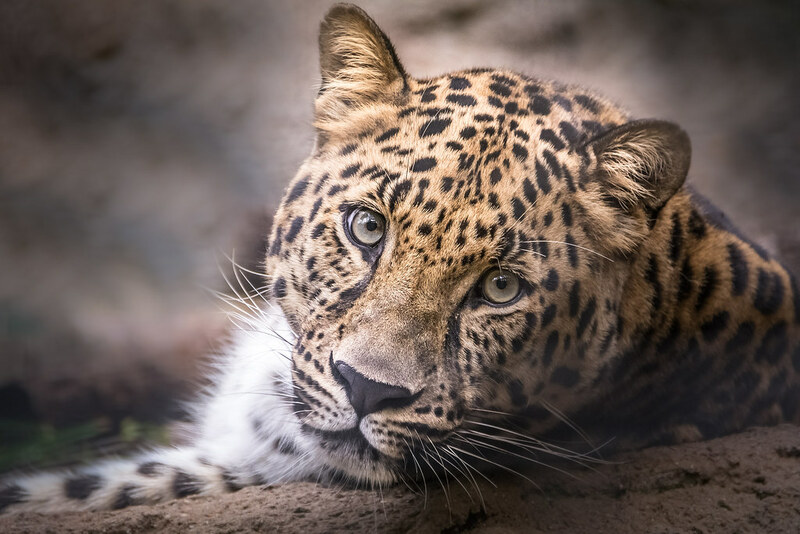 And please visit the complete gallery to learn more facts about wildlife conservation, and how you can be part of the solution to end wildlife crime.